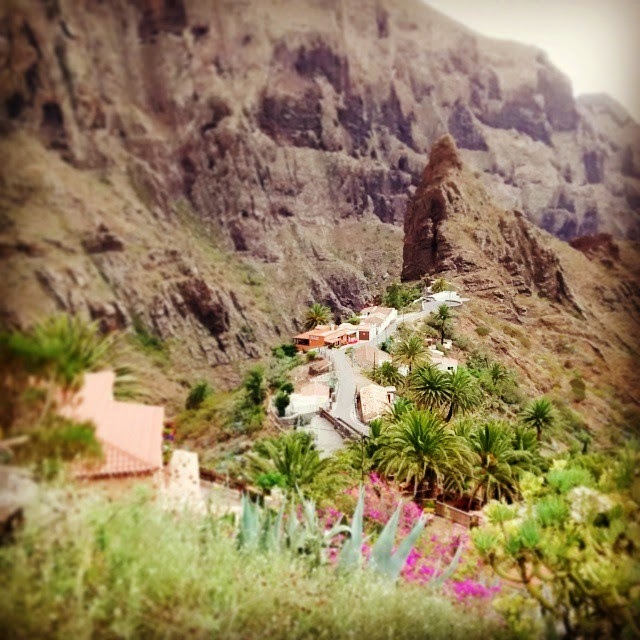 Masca is the single most picturesque but also the strangest village in Tenerife. It lies in the north western point of Tenerife at an altitude of 600m and its population is about 100. The landscape is made up of huge cliff walls and rock formations of volcanic rock and the little houses are balanced precariously on the ridges. The area is overshadowed by a huge pinnacle that juts out just behind the hamlet. I think ‘dramatic’ is a slight understatement when it comes to this place. Today Masca is the second most visited tourist destination in Tenerife (after Mount Teide, of course) and sees thousands of tourists every year. It must come as a surprise then that the place was virtually unknown until only a few years ago. 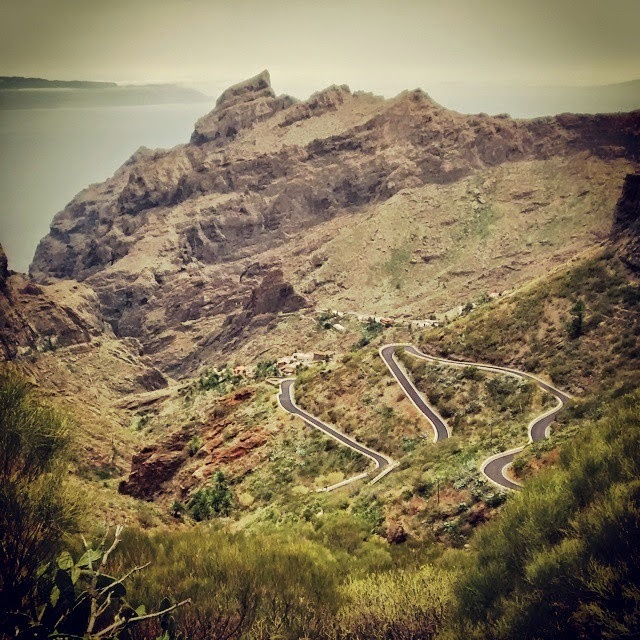 The road that joins Masca to the outside world was only built in 1991 and the only other way to get there was by doing the three hour hike up in the gorge of the ravine from the beach. You might have the same question as I did when I heard this: why would anyone live so far away from civilization? After some digging I found out that this was the last place to take refuge for the indigenous people of Tenerife, the Guanche. They lived here quietly, hidden away from the rest of the world, the 21th century going over their heads, well, until the world found them and, sadly, invaded their little haven. Now, not surprisingly, many of the houses were turned into bars and restaurants that offer local delicacies made of cacti such as ice cream, lemonade or vodka. It is not only the hamlet itself that attracts the tourists here but also the trail of the Masca Gorge which leads down to the sea. From here you can either take a boat to Los Gigantes or do the climb back up, like we did. Check out my next blog to read about this beautiful walk. 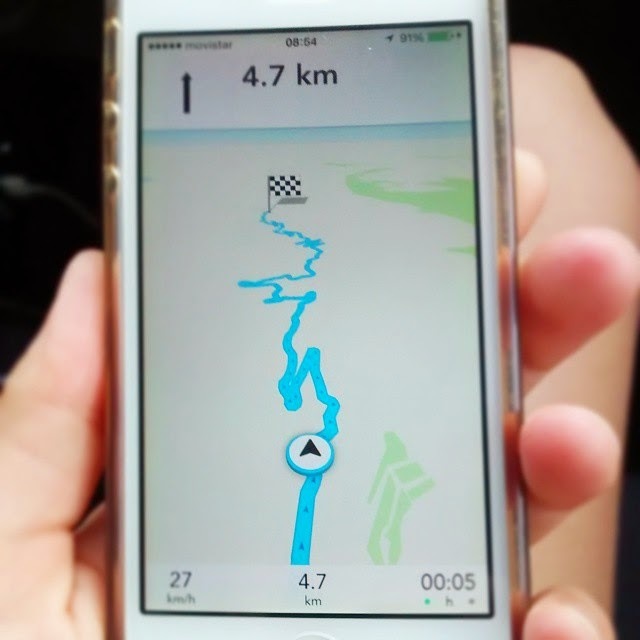 The easiest way to get here is by car but be prepared for a VERY windy road. If you don’t fancy driving, you can use public transport from Santiago del Teide or from Buenavista (Monday to Friday only, two and four buses daily, respectively) or go on a guided trip. The companies usually offer to pick you up from the hotel and take you back. Most dramatic drive I have ever done.Our coach driver was fantastic managing the steep hairpin roads.